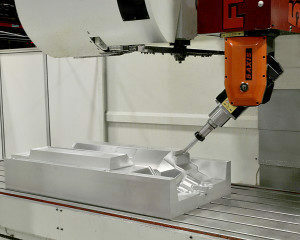 Mold Making – Custom-Pak, Inc.
Custom-Pak Product Development Centers make many of the world’s best blow molds. Numerous in-mold technology patents provide great value in the products we produce. We offer three complete and modern blow mold building centers with 24-hour/7-day mold production for incredibly fast mold delivery.